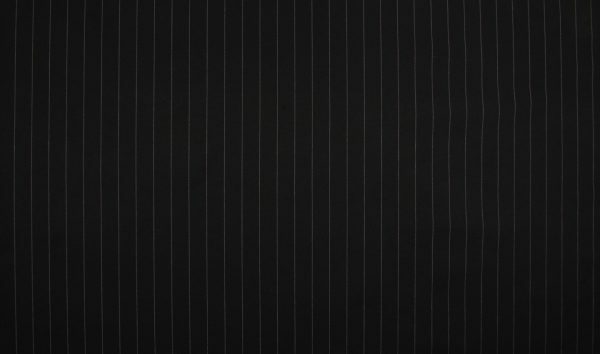 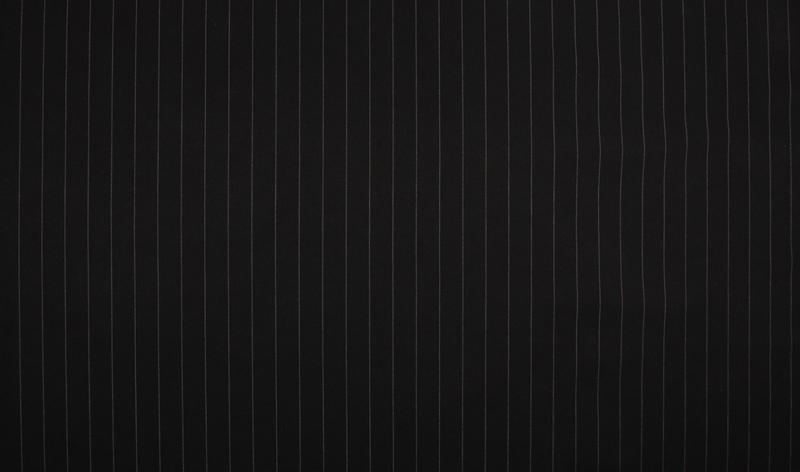 This Black Pinstripe Trousers Fabric is a beautiful weight fabric. 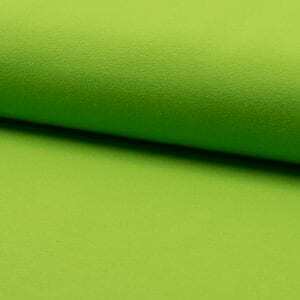 Suitable for trousers, dresses, skirts, suits…. 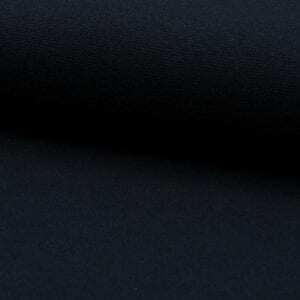 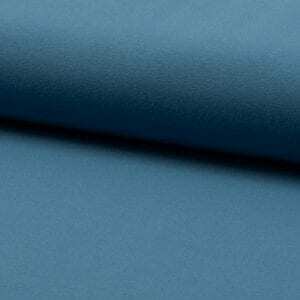 Please note this fabric must be washed before you use – it turns everything including your hands black with handling.